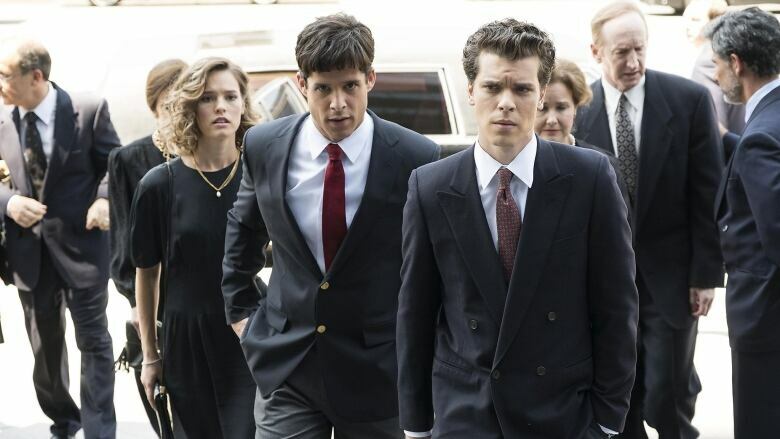 Pop culture contributor Anne T. Donahue discusses the latest Law & Order series, the Menendez Murders, and gets into viewers' obsession with true crime. Law & Order: The Menendez Murders is the latest in a string of shows, be it in TV or podcast form, to tackle a true crime story. Following the successes of Serial, Making a Murderer, The Jinx and American Crime Story: The People vs. O.J. Simpson, the long-running series Law & Order is now exploring the real-life case of Lyle and Erik Menendez, who were convicted in 1994 for the murder of their parents. Pop culture contributor Anne T. Donahue joins us today to discuss the latest Law & Order series and the tricky territory of adapting real-life crimes into entertainment. What are the ethics around that?